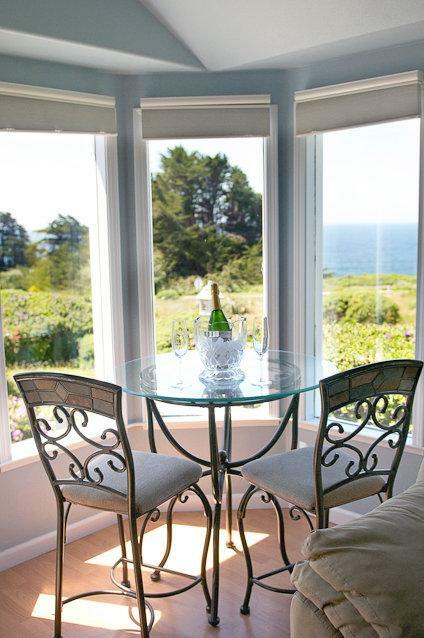 Images Room Details Sold Sold Sold Sold 187 Sold Sold 187 187 Sold Sold 187 187 187 Book Now! 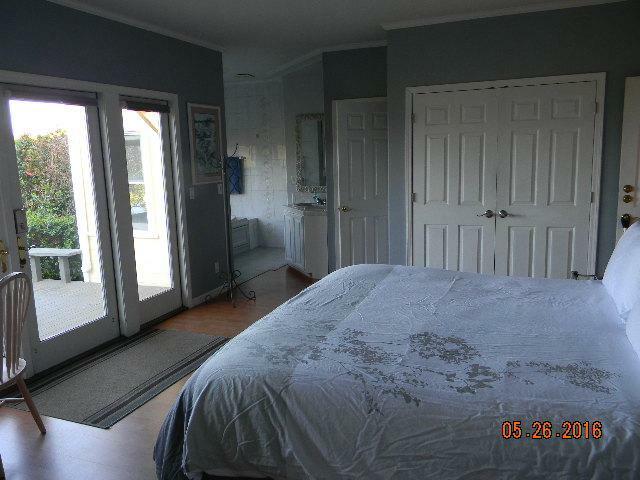 Images Room Details Sold Sold Sold Sold 168.3 Sold Sold 168.3 168.3 Sold Sold 168.3 168.3 168.3 Book Now! 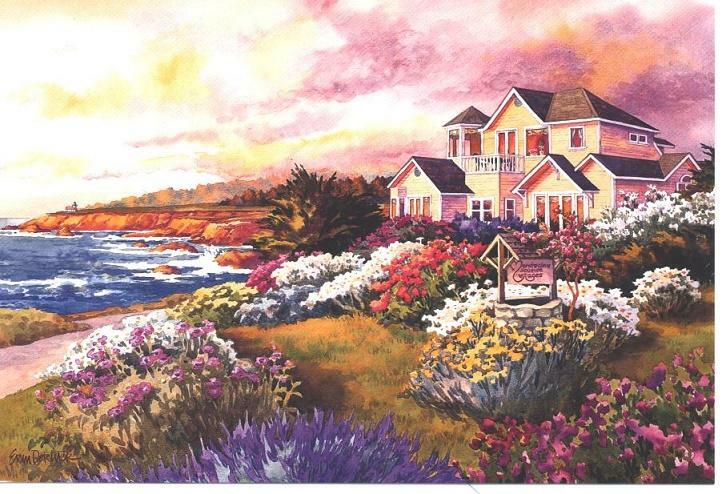 Images Room Details Sold 250 Sold 250 250 250 250 250 250 Sold Sold 250 250 Sold Book Now! Images Room Details Sold 225 Sold 225 225 225 225 225 225 Sold Sold 225 225 Sold Book Now! 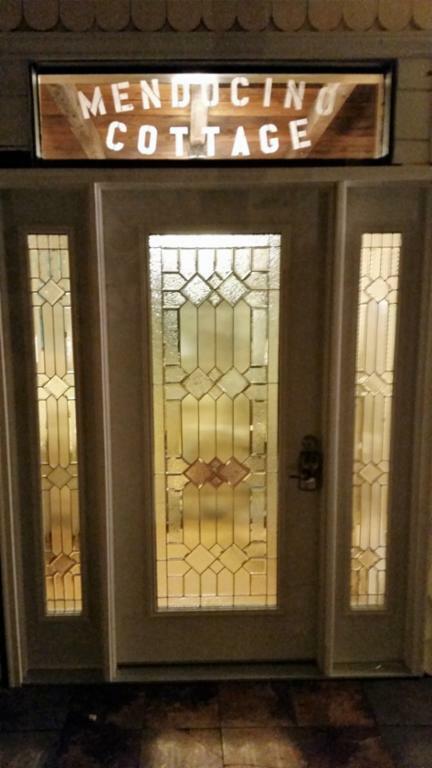 Images Room Details 199 Sold Sold 199 199 199 199 199 Sold Sold Sold Sold Sold 199 Book Now! Images Room Details 179.1 Sold Sold 179.1 179.1 179.1 179.1 179.1 Sold Sold Sold Sold Sold 179.1 Book Now! Images Room Details 299 Sold Sold Sold Sold Sold Sold 299 Sold 299 299 299 299 299 Book Now! 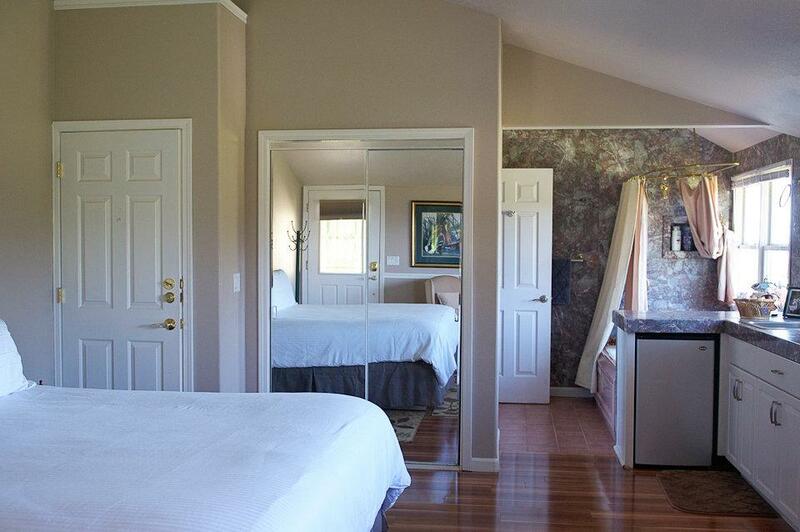 Images Room Details 269.1 Sold Sold Sold Sold Sold Sold 269.1 Sold 269.1 269.1 269.1 269.1 269.1 Book Now! 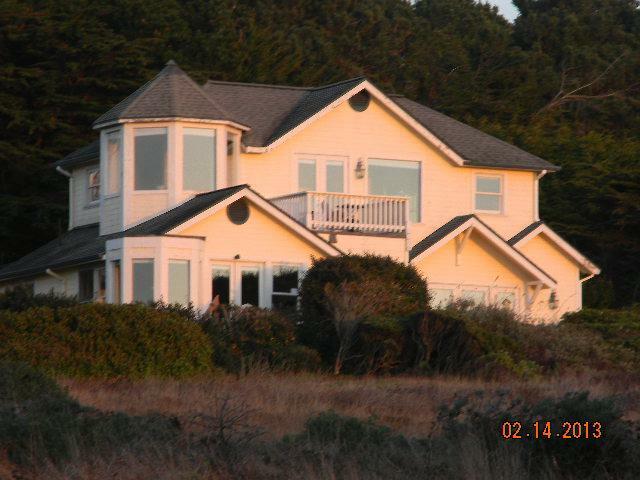 Images Room Details 250 250 250 250 250 250 250 250 250 Sold Sold 250 250 250 Book Now! Images Room Details 225 225 225 225 225 225 225 225 225 Sold Sold 225 225 225 Book Now! This is your Bed & Breakfast alternative. 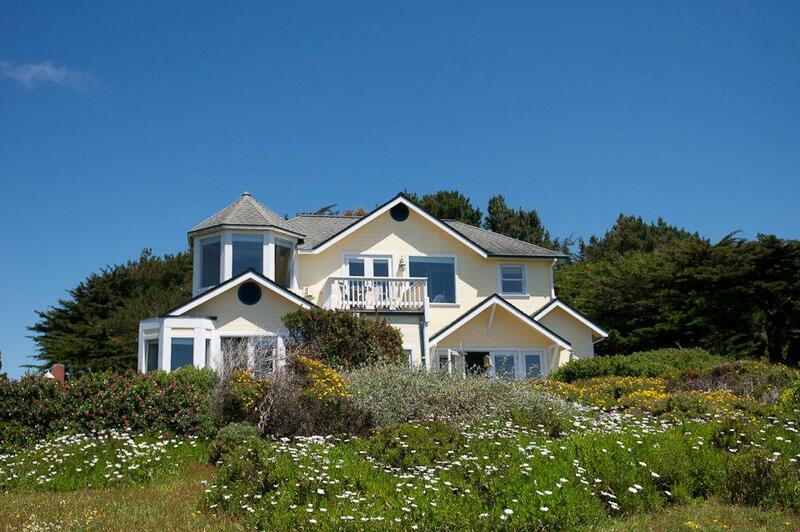 Though we are in the Village of Mendocino we are outside of the busy business district giving you the privacy that you deserve. 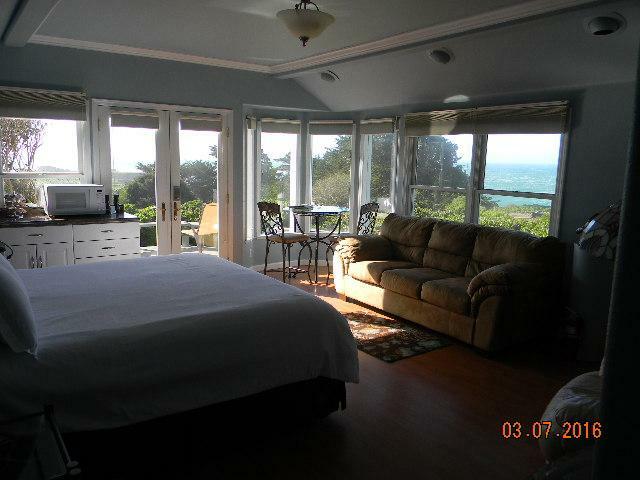 Only a two minute stroll from the Ocean bluff and overlooking the Headlands State Park with great views of the Ocean. 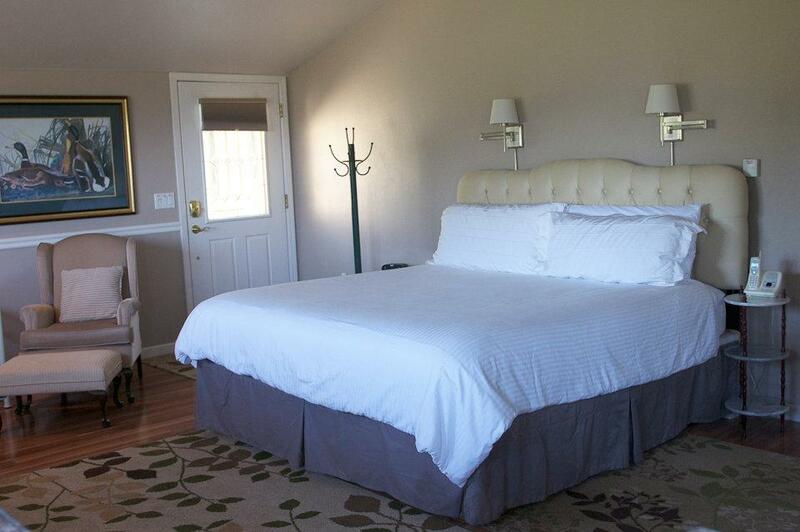 All of our accommodations have great amenities that will serve you well during your stay. 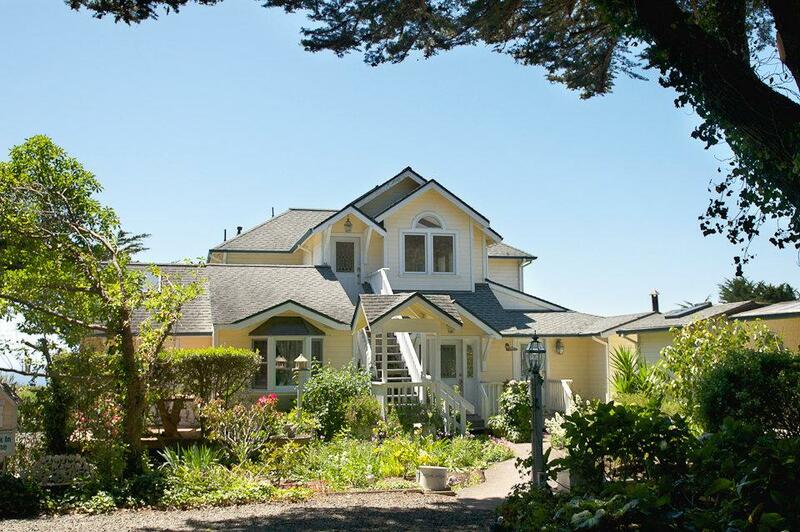 Our unique location gives you respite from the cars and people that frequent the very popular Village of Mendocino yet affords you the luxury of a short stroll to the shops and restaurants of the Historic Village. Whether it be taking a luxurious bath in one of our two persons jetted bathtubs, watching the fire from your King Bed or sipping a glass of wine from your private deck you will experience the romance that so often eludes us in these busy times. 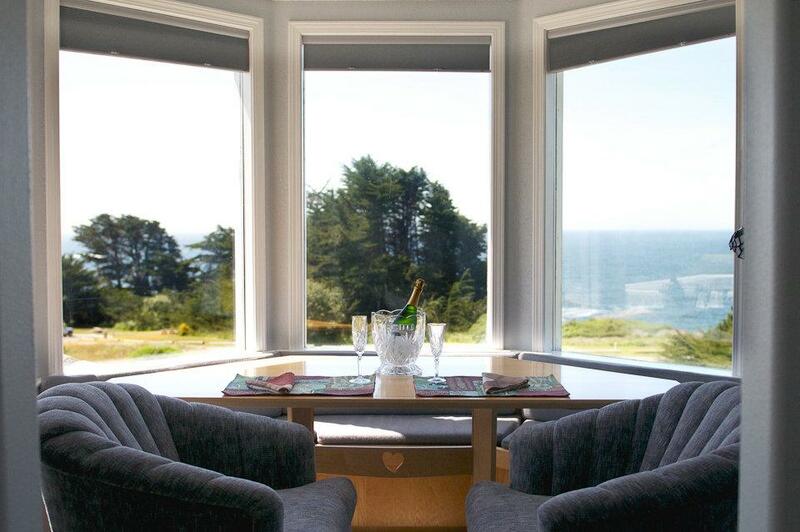 Vista View room has one of the very best views in the Village of Mendocino! 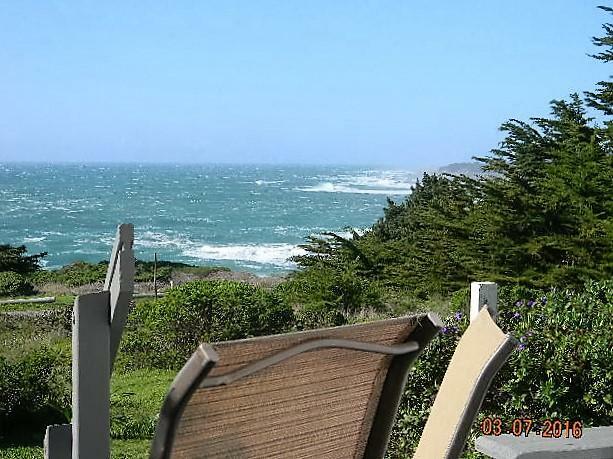 Very Quiet and Private and only a stroll to the Shops of Mendocino. 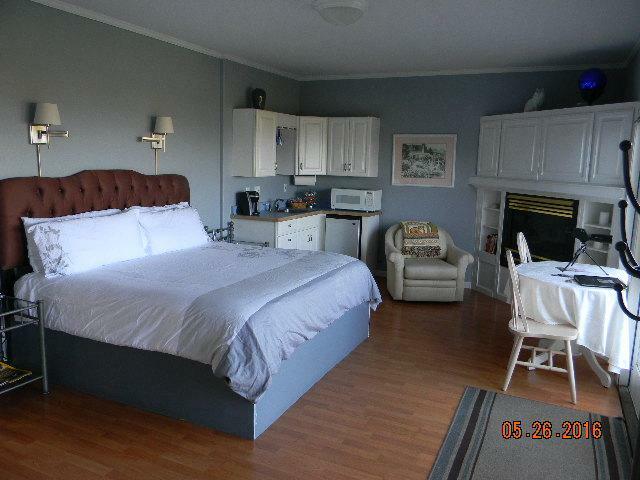 Private Bath, King Bed, Fireplace, Wetbar, TV, Blu-ray, Free Wi-Fi, Telephone. 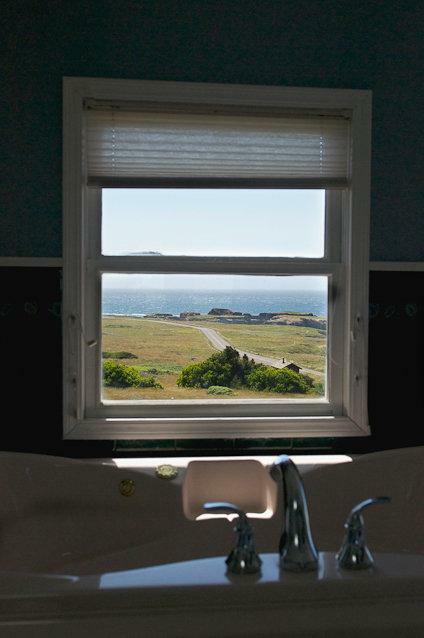 If you are looking for a great view then this is a great choice. 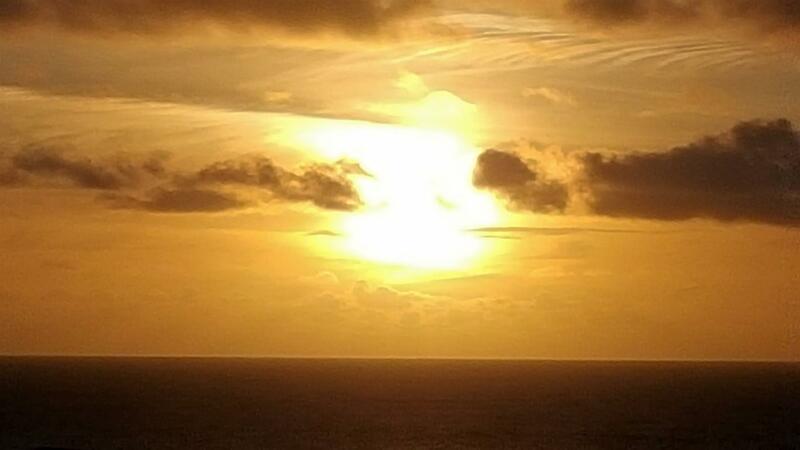 See the Ocean from your Bed. 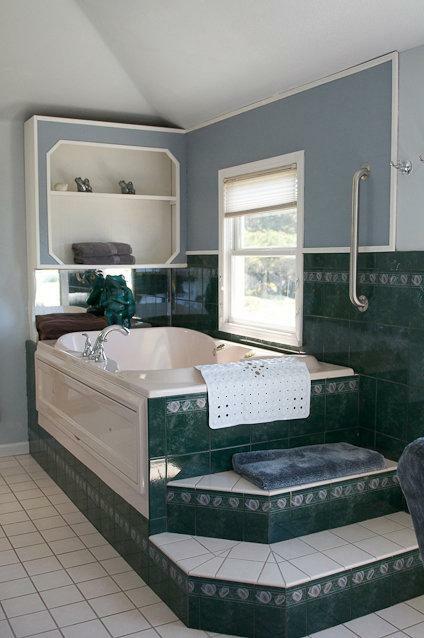 from your Large private deck and even from your two-person Jacuzzi Tub. 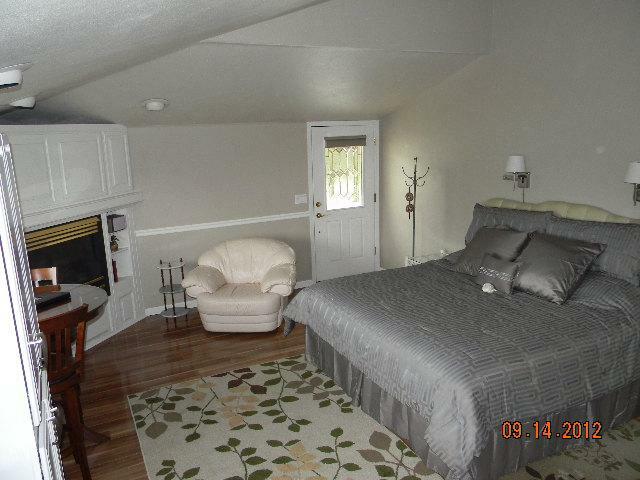 King Bed, Raised Fireplace, Wetbar, Walk-in Shower. 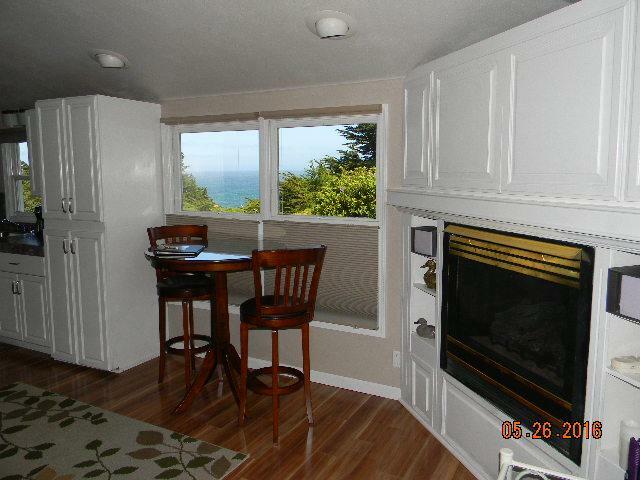 Two minutes walk to the Ocean Bluffs, Cable TV, Blu-ray. Free Phone and Free Wi-Fi included. Just a short stroll to the Village shops, just far enough away to miss the crowds. The Special Occasion does not accept animals. 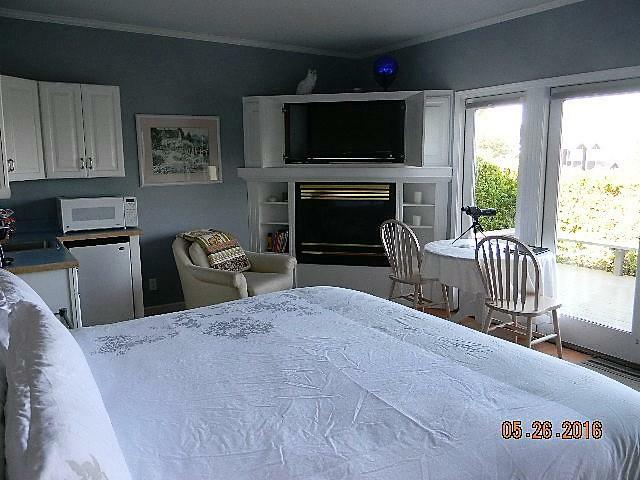 Ocean View Room which is complimented by a two Person Jetted Bathtub, Raised Fireplace, Private Deck, Wetbar with Refrigerator, Microwave, Keurig Coffee Machine. 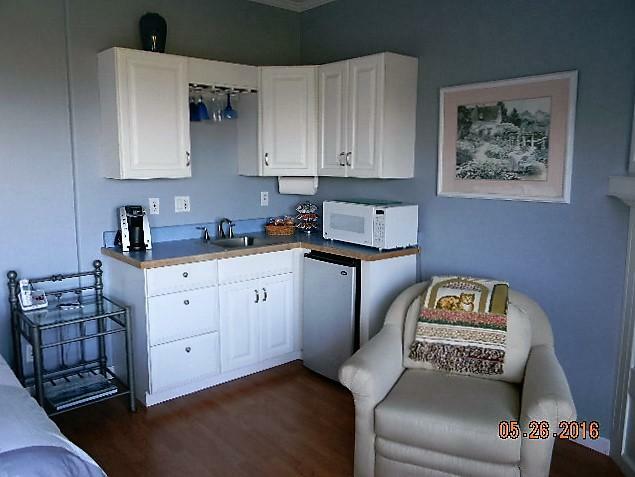 This accommodations also includes Cable TV, Blu-ray, telephone and Free Wi-Fi. The Penthouse does not accept animals. 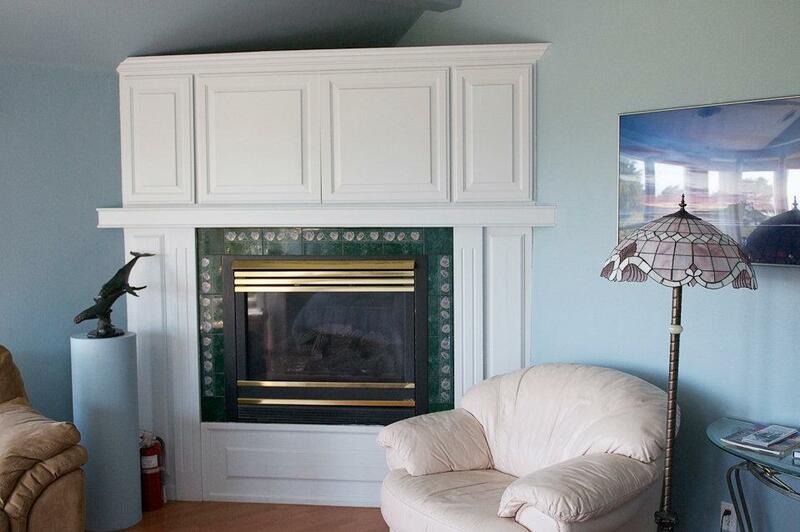 The Penthouse suite is one of the most outstanding accommodations in the Village. 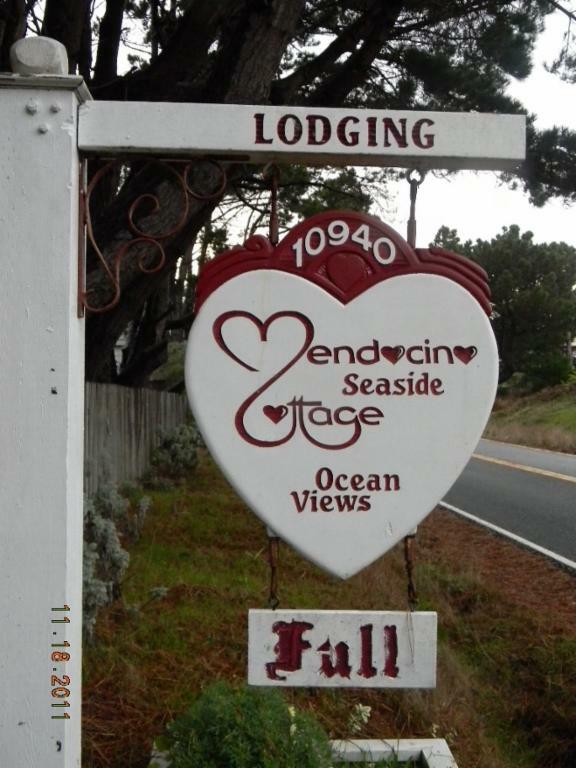 Ocean & Headlands State Park Views, Two Person Jetted Bathtub, Steam Shower, California King Bed, Three Sided Fireplace, and Dining Area overlooking the Sea. 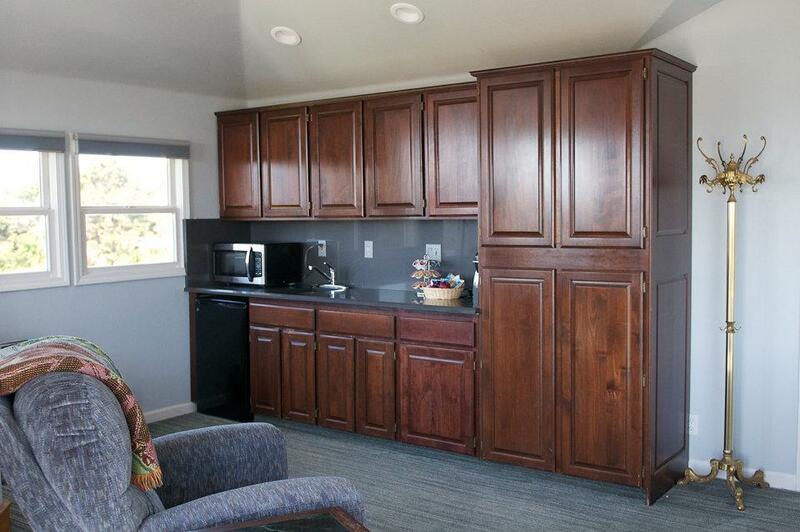 The room also includes Wetbar with Refrigerator, Microwave, Coffee Maker. There is a Cable TV, Blu-ray and stereo as well. 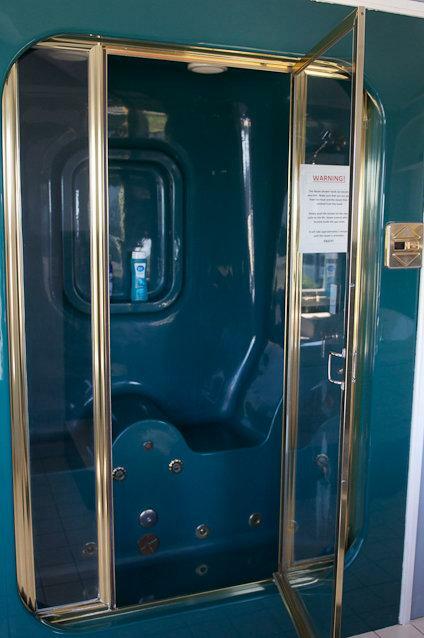 Free telephone and Free Wi-Fi also included. For very special celebrations and private time together pick the Penthouse. 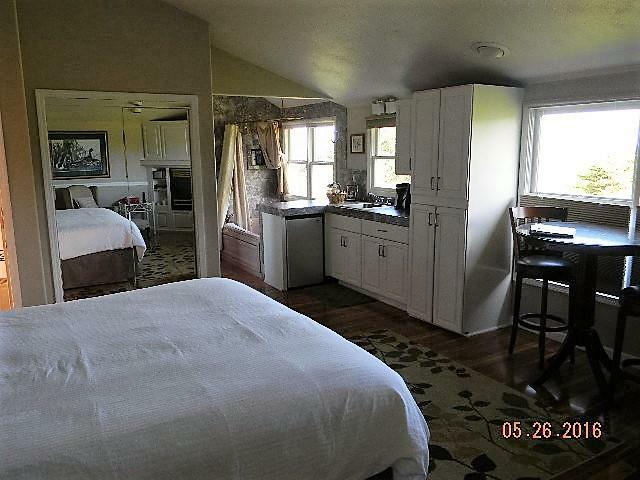 Cottage for the utmost in Privacy. A Stand Alone accommodation which has a "full" kitchen which gives one the luxury of just relaxing and not having to go out. 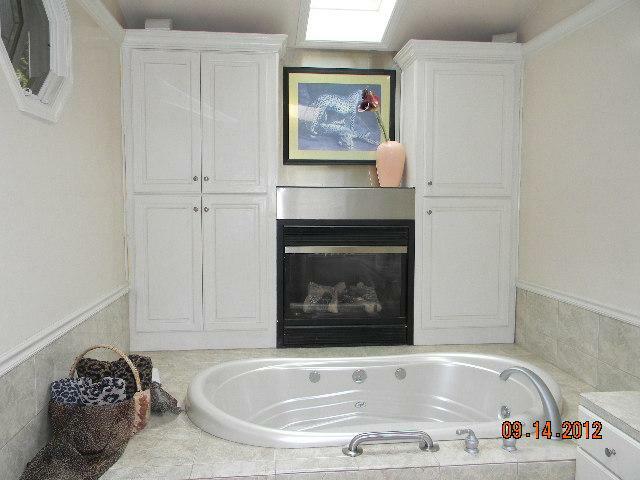 Outstanding Bath area with Jacuzzi Tub for Two, walk-in shower,and fireplace. 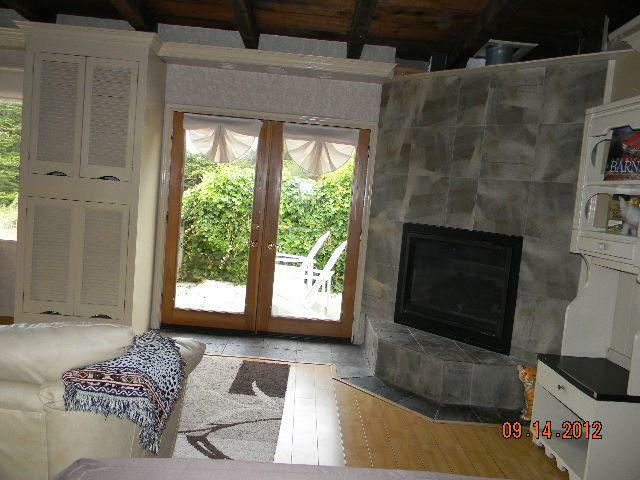 There is a California King Bed that views the raised Fireplace. 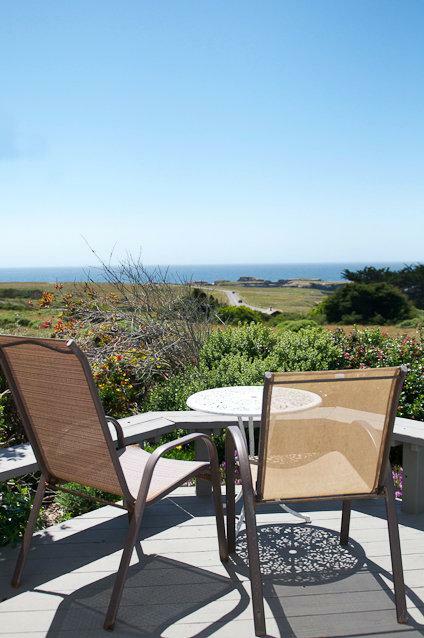 There is a private deck with view across the Headlands State Park to the Ocean. 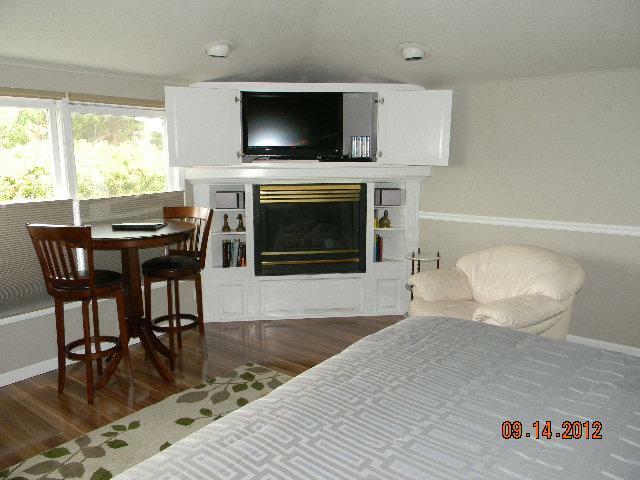 The room has a Cable TV, Blu-ray, and Stereo. The Cottage has Free Phone and Free Wi-Fi. This accommodation is Dog friendly so Pooch can enjoy your stay too. $25.00 fee per stay per Animal. ***Please review Pet Policy that will be sent to you. Non-Smoking in the rooms or on the grounds. Two day minimum for Saturday stays. Major Holiday periods generally require three-night minimum with a Saturday stay. For your ultimate Privacy we will not be entering your room during your stay.